Battle undead goblins, lion outlaws, mighty dragons and other monstrous foes using a unique card-based combat system. Monster Slayers is a rogue-like deck-building RPG adventure game developed by Nerdook Productions and published by Digerati Distribution. reate a new hero to join the Monster Slayers Guild and choose your path through the perilous Northern Valley as you follow your quest to defeat the legendary Harbinger and become a true Monster Slayer. A game uses an innovative card-based battle system and lets you customize a deck to suit your play style. 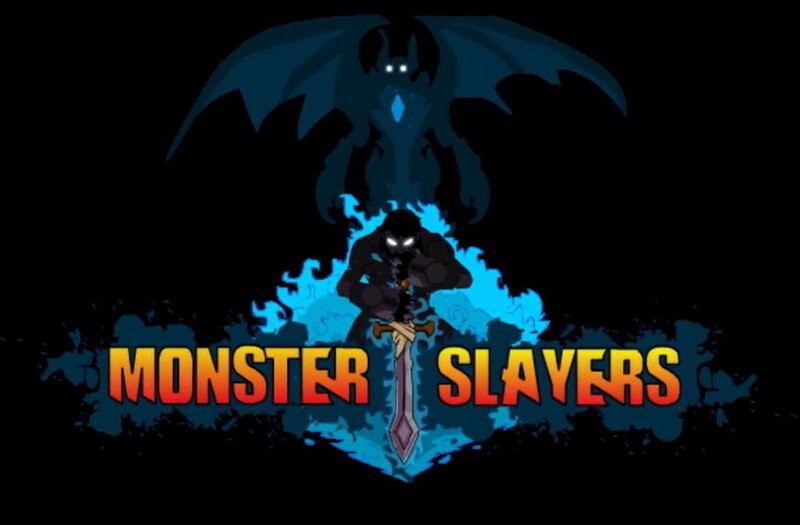 Monster Slayers is a complete reimagining of the free web-based hit of the same name, which has been played over 4 million times on gaming portal, Kongregate. Monster Slayers is an another awesome Nerdook game. You choose a character, get a couple companions, kill a bunch of enemies, level up your cards, delete some, replace some, attach some equipment to your character, die, and repeat until you succeed! 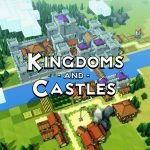 Thanks to the steady stream of new unlocks, there is a nice sense of progression in the game. As each time you lose, the skills you unlock, along with improved equipment, ensures that you make it a little farther the next time. Even though it's a card deck-based game, the action is quick and it's very easy to pick up and play. If your a fan of Darkest Dungeon and want something different, this is the game for you.